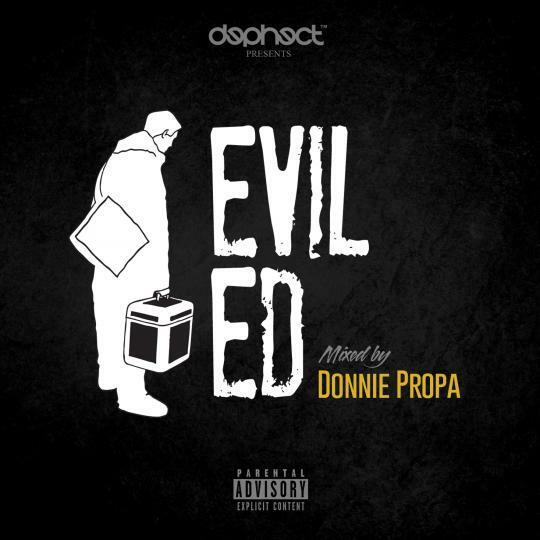 To celebrate 10 years since the release of his debut album ‘The Enthusiast’, Evil Ed has joined forces with Donnie Propa (Heavy Links) to drop this mixtape through Dephect. Mixed purely from vinyl it showcases many of the UK’s classics, rarities and remixes all produced by the evil one! 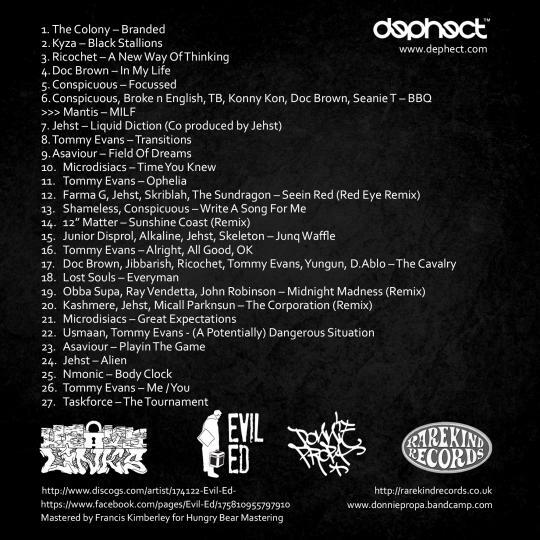 Featuring tracks with Jehst, Taskforce, Doc Brown, Tommy Evans, Ricochet, Microdisiacs and many more. This will give you an insight into how many dope tracks Evil Ed dropped into the thriving UK Hip Hop scene at the start of millennium! 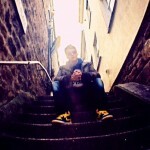 Many of these heated tracks are some personal faves of mine over the years!